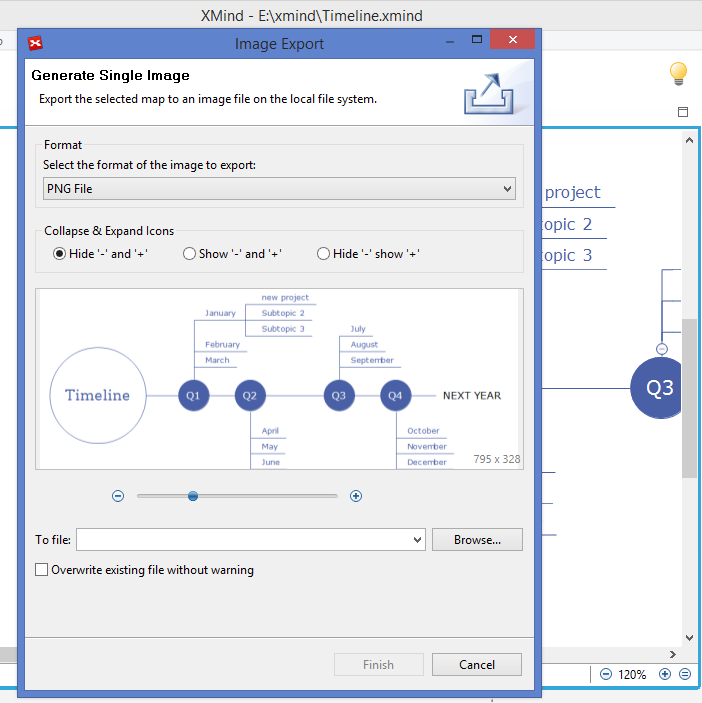 XMind is one of the most popular mind mapping software. 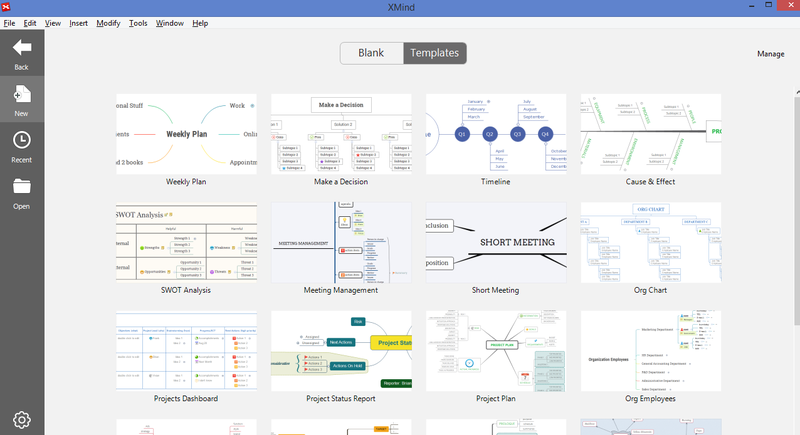 XMind is an open source project, which means it's free to download and free to use forever. Professional mind mapping, good for showing on presentation. It automatically synchronizes your XMind files across multiple Mac/PCs. Fast, secure, and free. Very useful for a small team. 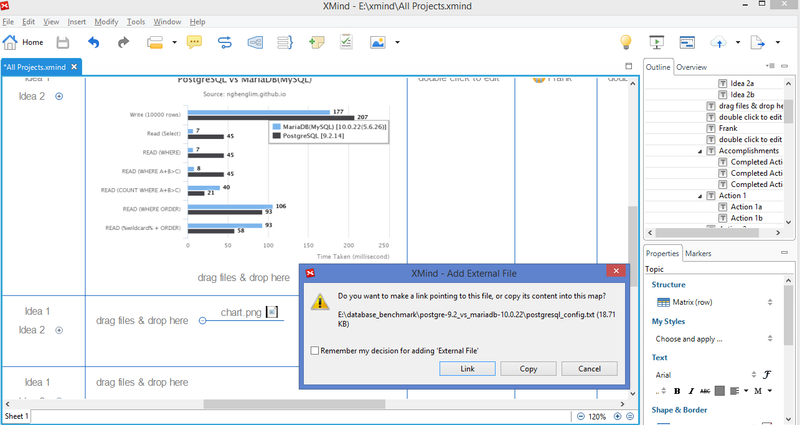 I have found that XMind is quite popular among China software companies, therefore I plan to give it a try. 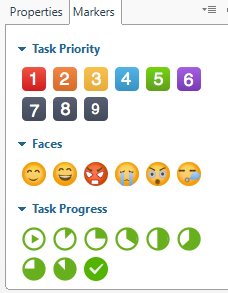 XMind is powerful, should try to start using it during my daily works.